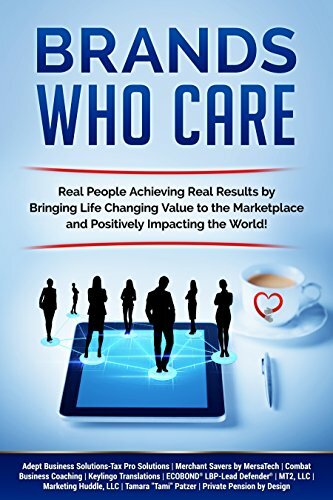 Brands Who Care: Real People Achieving Real Results by Bringing Life Changing Value to the Marketplace and Positively Impacting the World! This is an important book for us, so we reached out to a select group of Entrepreneurs & Business Professionals we feel are true advocates for the success of their clients, while at the same time committing to spread the word about a great organization like Habitat for Humanity of Metro Denver. Each of the Entrepreneurs selected will be sharing their insights and real world experience from their journey of entrepreneurship success and key lessons learned.